What is a Civil Rights Review? Learn about our purpose. Learn how to use this tool. Download the form and get started. Welcome to the Civil Rights Self-Assessment tool. This website is designed to provide information, direct links to legislation, and helpful resources related to civil rights. The tools provided on this site are designed to assist your college in assessing its compliance with federal civil rights legislation and provide technical assistance to those colleges preparing for an onsite civil rights review. The website is divided into two sections: The Quick Reference and the Self-Assessment Tool. The Self-Assessment guide consists of a Self-Assessment form and the standards and legislation sections accessible through the drop down menus. The Self-Assessment form can be used confidentially by colleges assessing their own compliance. The form can be downloaded and edited electronically or printed out and filled out by hand. The Standards, Resources, and Legislation tabs all include information that will aid colleges filling out the Self-Assessment form. The Quick Reference is organized in relation to areas examined during an onsite review and will assist with preparing for an onsite visit. This page provides guidance, examples, samples, suggested documentation, essential elements, and links to further resources. A video overview of the site and its resources can also be found on the Quick Reference landing page. A full walk-through of the Civil Rights Review process can be found in the About section located under the drop-down menu. The information on this website is provided as a service and does not constitute legal advice. We try to provide quality information, but we make no claims, promises, or guarantees about the accuracy, completeness, or adequacy of the information contained in this publication. As legal advice must be tailored to the specific circumstances of each case, and laws are constantly changing, nothing provided herein should be used as a substitute for the advice of competent counsel. 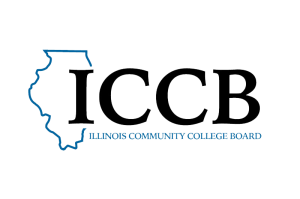 This website was developed pursuant to a grant from the Illinois Community College Board and funded 100% through the Carl D. Perkins Career and Technical Education Improvement Act of 2006. 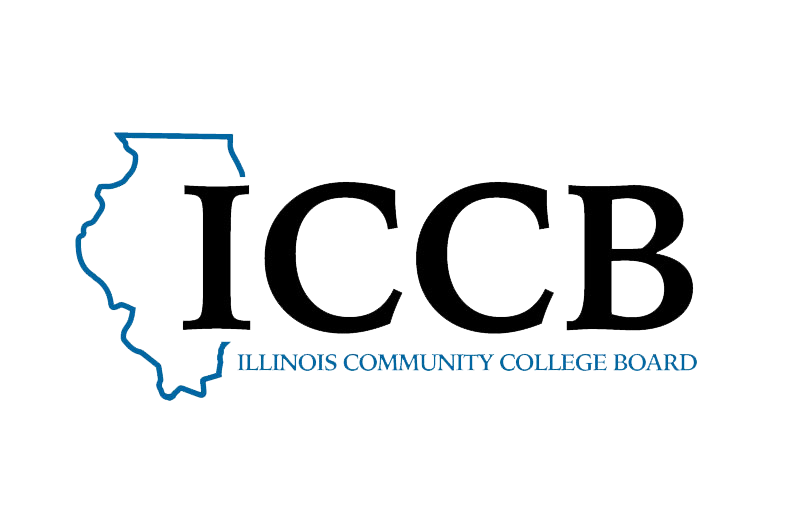 The website is maintained and updated by the Career and Technical Education Team at the Illinois Community College Board and the Illinois Center for Specialized Professional Support.